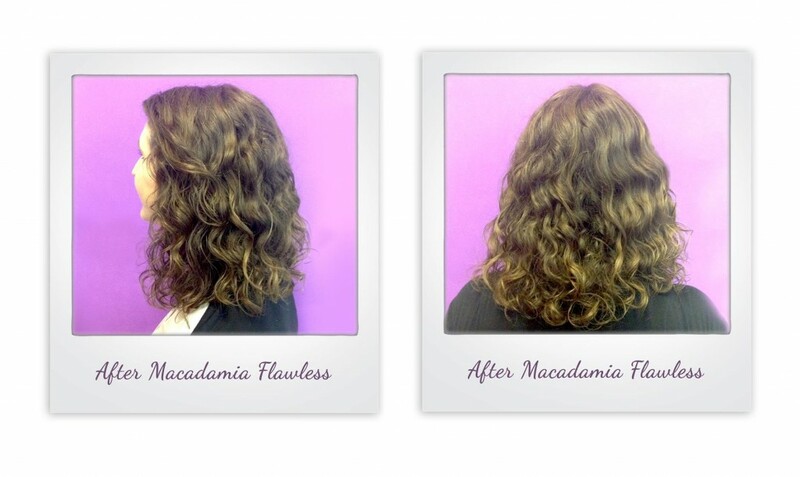 With a name like Flawless, we knew we just had to try this new product from Macadamia Natural Oil for ourselves. Our intrepid i-glamour staffers have done the testing for you, so read on to find out if the results really are flawless. 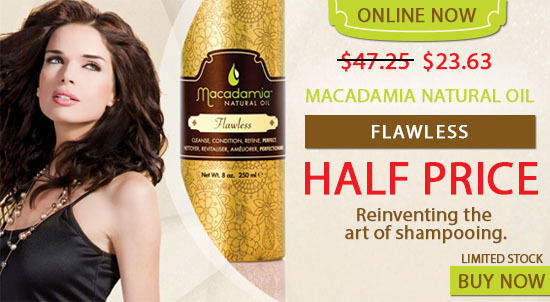 What does Macadamia Natural Oil say about Flawless? Macadamia Natural Oil Flawless reinvents the art of shampooing. A ground-breaking one step system which cleanses, conditions and refines the hair. Macadamia oil, argan oil and beneficial silicones replenish shine, softness and manageability, while cutting down blow drying time. Hair Type: Fine, curly, shoulder length hair which easily turns into a frizz ball. Application: I decided to test this on 3rd day unwashed hair when my roots are quite oily. I applied two pumps of Flawless in the shower to wet hair (this was more than enough!!) massaging through my roots then gradually to my ends adding a little extra water. I then combed this through, rinsed, and that was it. No conditioner. This product looks and feels like a styling mousse and it doesn’t foam up. To be honest, halfway through this process I was starting to wonder how on earth this would actually clean my hair! Styling: I applied a 3:1 mixture of Macadamia Natural Oil Leave-In Cream and Curl Definer, concentrating to my mid-lengths and ends and blow-dried on a low heat setting using a diffuser. Result: My hair and scalp felt amazingly clean, but not squeaky dried out clean. My curls dried slightly faster than usual but the most noticeable difference was the lack of frizz! My hair feels really soft (really soft!!) and my curls have a nice sheen to them. I’ll be interested to see how my hair is on the 2nd and 3rd day. [Postscript: 2nd day hair my was fine but by the 3rd day I needed to wash my hair again due to oily roots]. 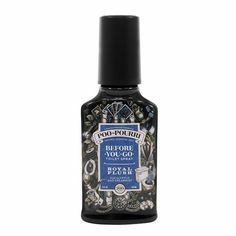 Would I Recommend this Product: Yes, especially if post-washing frizz is an issue for your textured, wavy or curly hair. Not sure if this will completely replace my regular shampoo and conditioner regime but it certainly is very handy when I’m a rush, travelling or washing my hair at the gym. Hair Type Used On: Long hair (past shoulders), fairly straight with a slightly coarse texture. Naturally brunette with some highlights. How It Was Used: It’s a very different experience; the mouse is more like a mousse gel. I applied two balls of product to wet hair and massaged away. Only one step! So much quicker and with less products to use. The moment I started rinsing it out, I knew I would be in love. Result: My hair feels so clean and smells divine like honeydew melon, as well as somehow being perfectly conditioned. Started blow-drying and the ends normally become knotty but after Flawless my hair feels in the same condition from roots to ends. And Macadamia Natural Oil is right: my hair is not holding on to as much water so my blow dry was quicker. 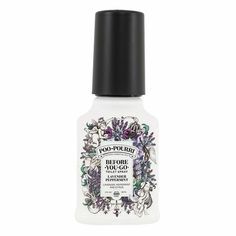 Would I Recommend this Product: Mothers will love this for the kids; no more shampooing two times and then conditioner. It’s just one step with no suds to get into your eyes. Much more cost effective too. I can’t stop touching and smelling my hair. 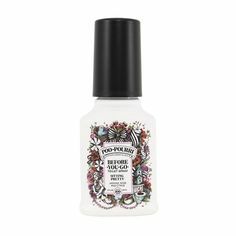 I absolutely love this product and it’s just amazing that one product can do so many things. My new love. Macadamia Natural Oil Flawless is available individually or as an Intro 3pc Set on i-glamour.com now. Be sure to check out the entire Macadamia Natural Oil hair care range to discover the best products for dry, frizzy or unmanageable hair.